Meet Flurry! 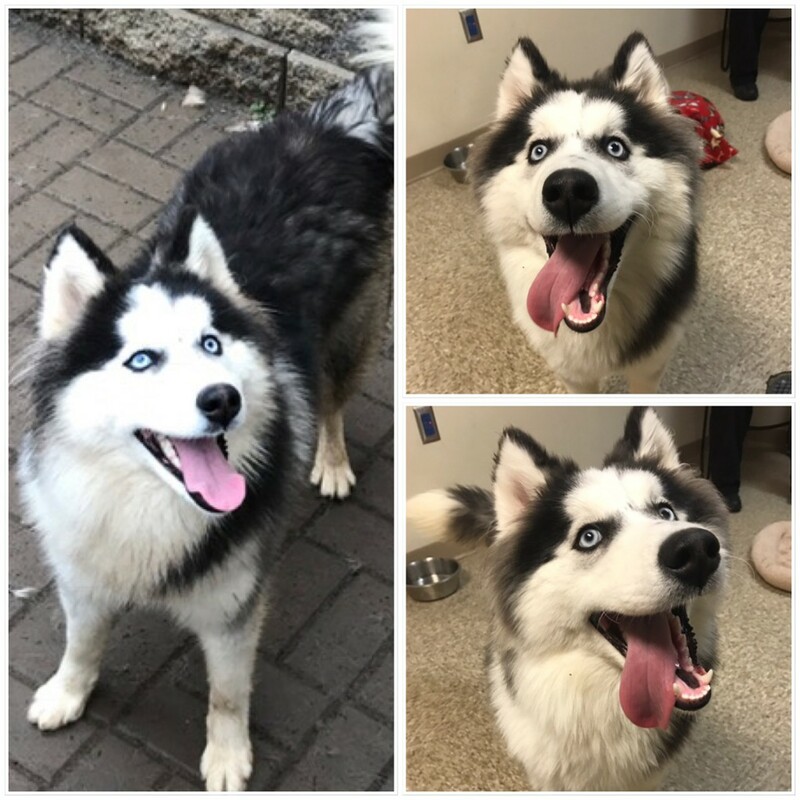 She is a 1 year old husky that was surrendered to a shelter due to being too active for her previous owners. She is a husky puppy and, true to the breed, is very active and playful! Flurry has oodles of energy and loves to run around and play with the other dogs. She would do best in a home with a companion dog and a husky savvy owner.